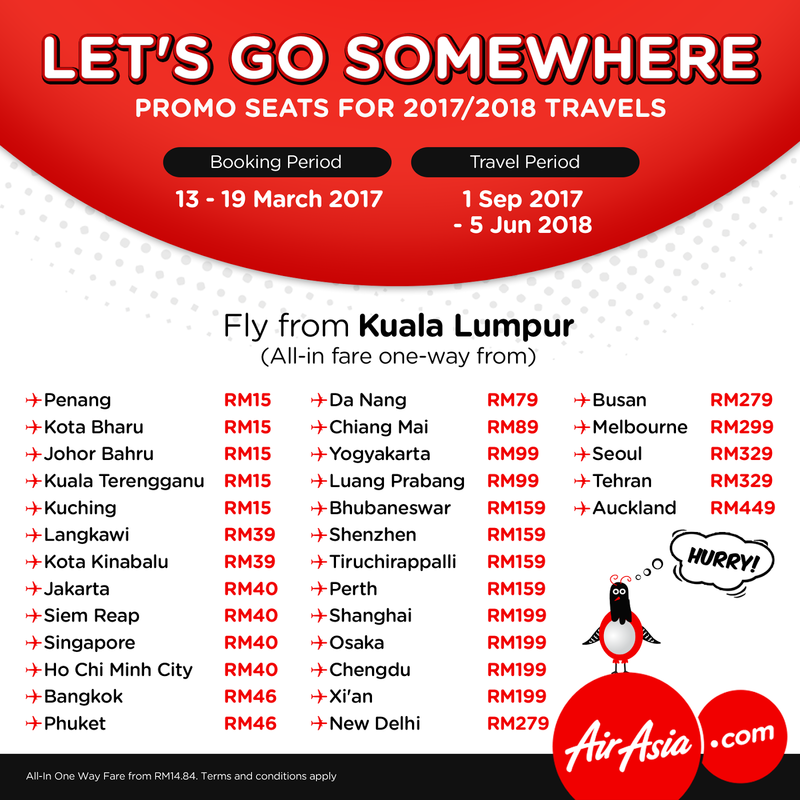 FREE SEATS is back! Mark down all the holidays and book yourself a great getaway Thailand, Australia, Indonesia, Japan and more! 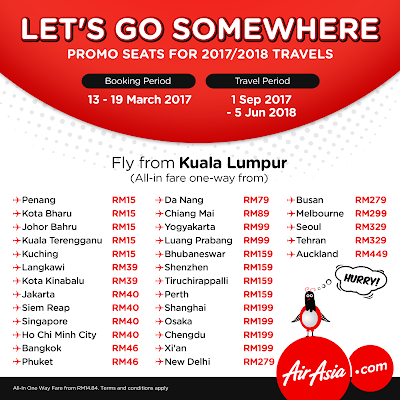 FREE SEATS booking period: 13 March 2017 - 19 March 2017.